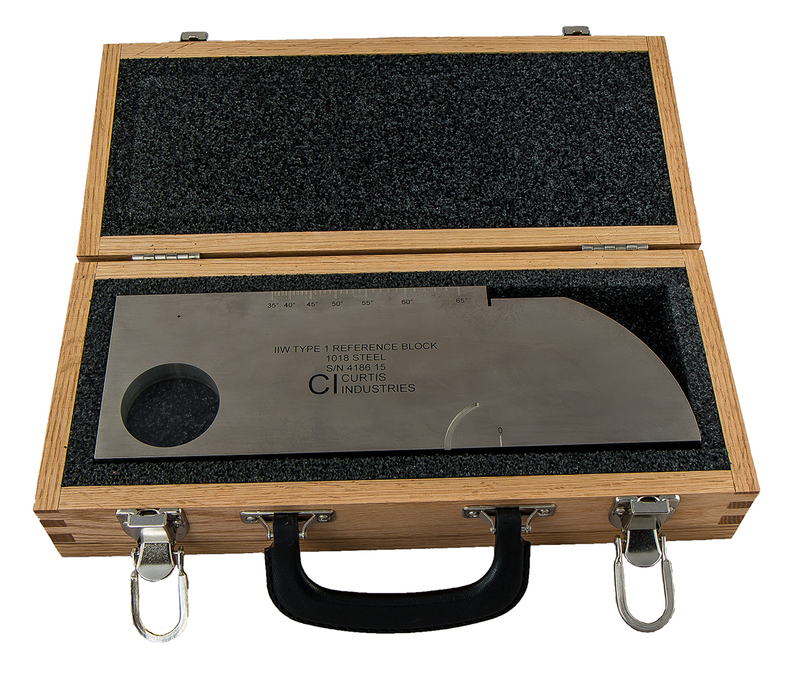 Application: Calibration of shear and longitudinal transducers, and verification of shear wedge exit point and refracted angle. Can also be used for resolution and sensitivity checking. 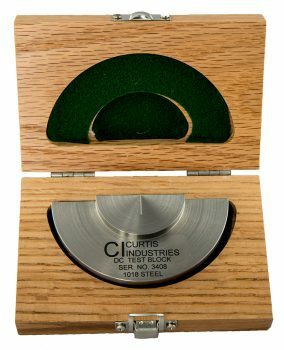 Features: Features a 4″radius on one end, a 1″ radius x 0.060″ deep cut out at the bottom as well as 2.0″ and 0.060″ diameter holes. 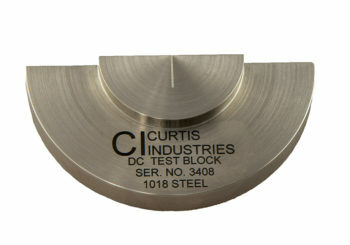 Conforms to ASTM E164 and International Institute of Welding specifications. 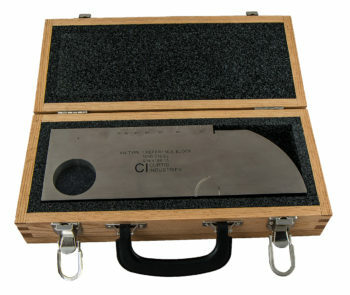 American Welding Society D1.0-69, D2.0-69 specifications.